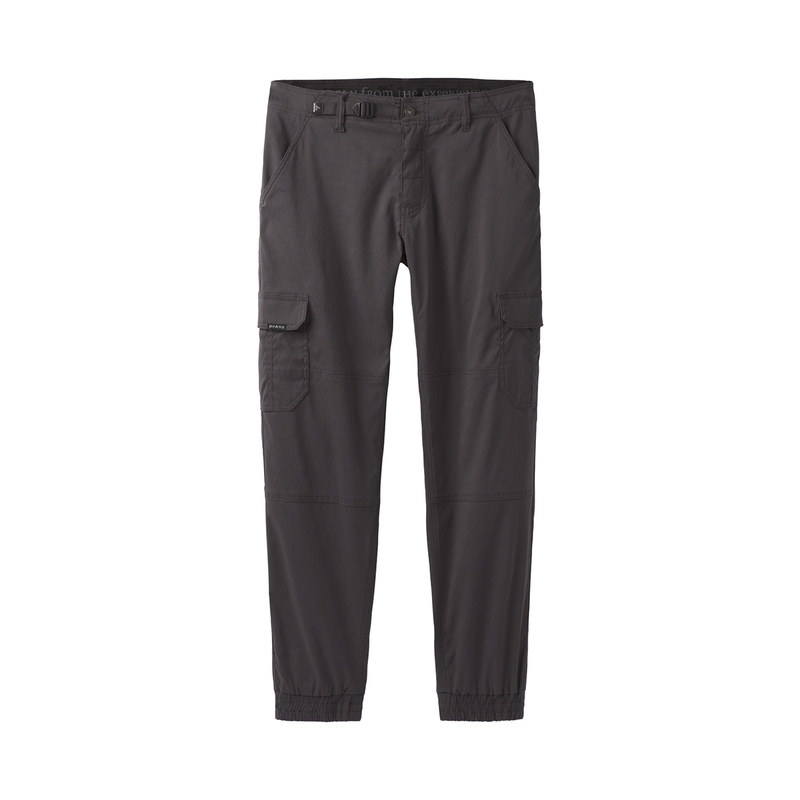 The prAna Zogger Pant is a jogger-style cargo pant made from the 'Zion' fabric. 97% nylon and 3% elastane, the Zion fabric is moisture-wicking, fast drying, stretchy, and provides UPF 50+ sun protection. Ideal for all outdoor activities in warm weather.